Beyond academic performance, admissions looks for fully rounded, spiritually fit prospective students. Admitted students filled campus on Monday, April 8 with Biola drawstring bags hanging on their backs and lanyards around their necks. They toured campus, visited classes and tried to see if Biola was the place for them with the May 1 decision deadline quickly approaching. Ranked among the top Christian colleges in California, Biola is selective in candidates acceptable for admissions. Biola admissions looks to admit students of exceptional Christ-like character along with suitable academic ability. Sophomore graphic design major Selah Gallardo recalls a quick application experience. She often visited campus as her brother alumnus Eddie Gallardo attended. Being exposed to the campus encouraged Gallardo to apply to Biola and pursue her passion of graphic design, for which Gallardo did not need to submit a portfolio before acceptance. Freshman admissions representative Micah Elmore explains what Biola searches for when reviewing applications. “We look into the whole candidate. When I review applications, I am looking for ways I can admit students, not deny them. I look for anything,” Elmore said. Furthermore, Gallardo believes it was her essay that secured her admission. Elmore explained Biola holds minimum requirements for academic standings based on GPA, SAT and ACT score reports. However, the weight of whether Biola is a fit for a student weighs strong to the faith. Elmore clarified an assumption that Biola accepts students of the Christian faith leniently without considering academics. WHAT IF A STUDENT IS A GREAT SPIRITUAL FIT, BUT IS NOT SHOWN TO BE ACADEMICALLY SUITED FOR BIOLA? Elmore explained one factor must weigh heavier than the other when considering the students overall fit. Admissions encounters instances where a student may struggle to meet Biola’s GPA standards based on personal circumstances. 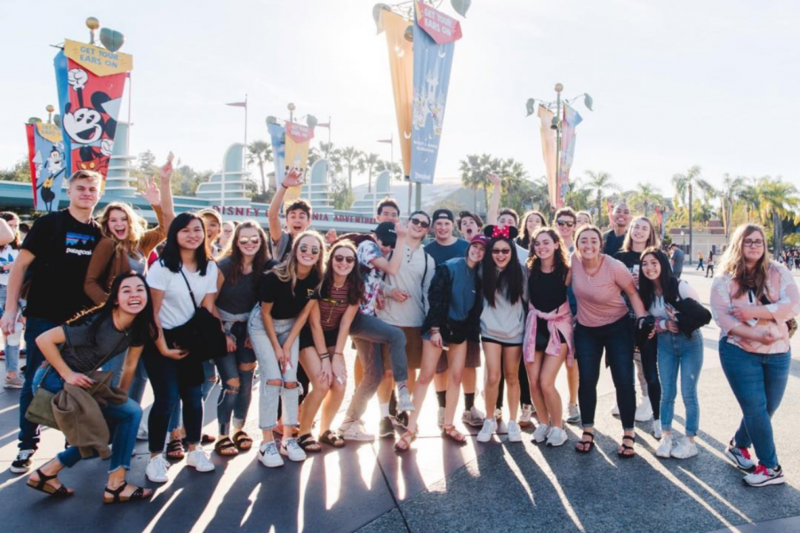 However, admissions still carefully considers standardized testing, previous academic classes and teacher recommendations when considering the students fit for Biola. According to Elmore, an applicant’s legacy status is not a factor in their acceptance. Feeder programs are common among higher education institutions. These programs are supported by colleges, exposing high school students to the opportunity to attend the institution. However, Elmore added that participation in these programs does not change the fact that admissions have standards. “Every student must fit our general guidelines which are on our admissions website,” Elmore said. 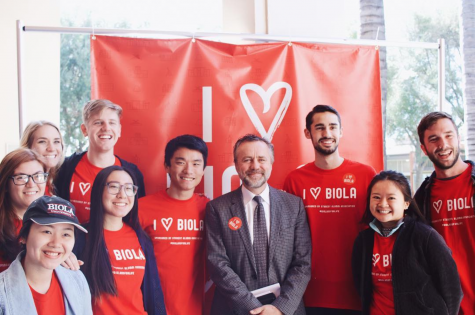 After looking at which qualities make an acceptable candidate, a representative may defer admission to a student who may have extreme difficulty fitting into Biola. 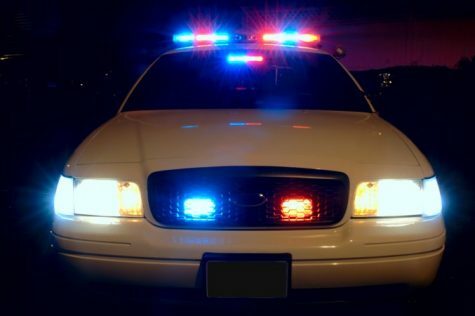 Great article Michelle! Loved the detail in it, great sources.